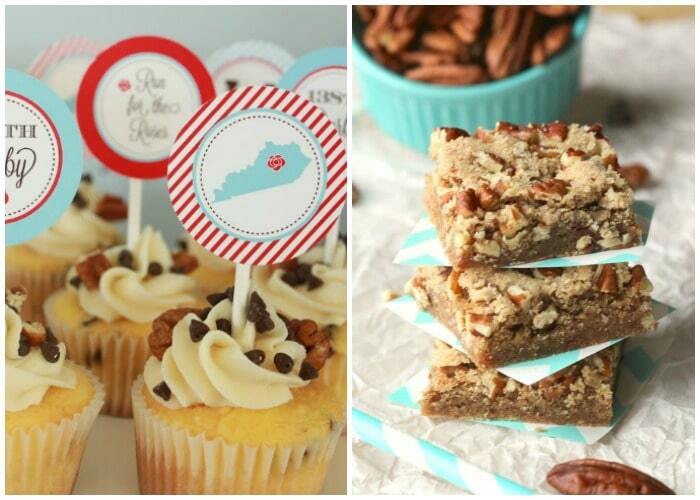 Get ready for Derby day with these 10 favorite Kentucky Derby Desserts! 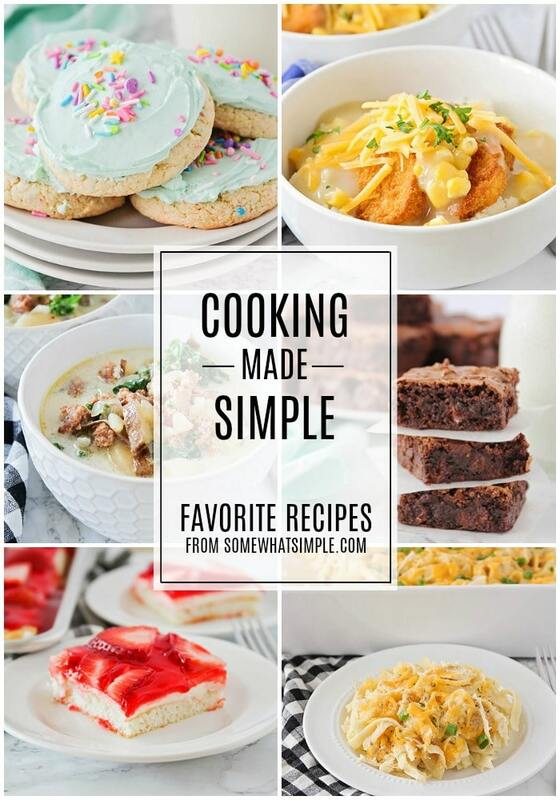 There are so many delicious flavors associated with the derby – classic dishes that celebrate the great state of Kentucky. 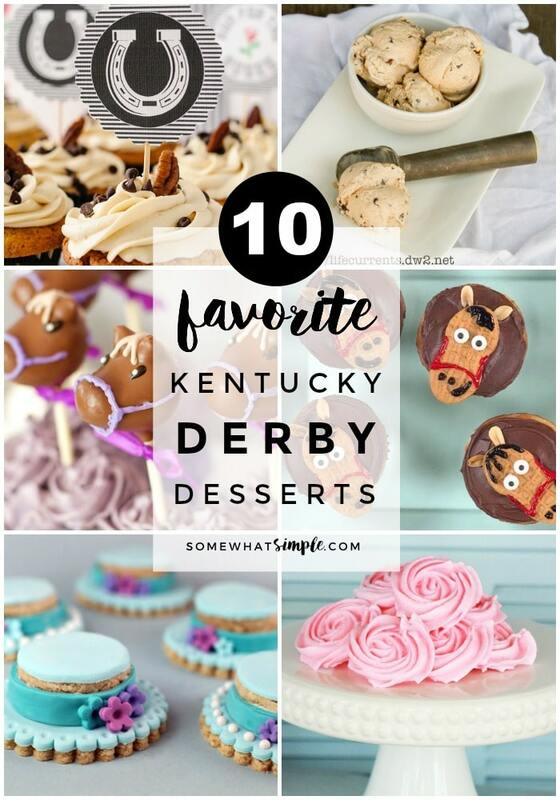 I’ve got a round up of 10 favorite Kentucky Derby Dessert recipes you and your guests will LOVE! 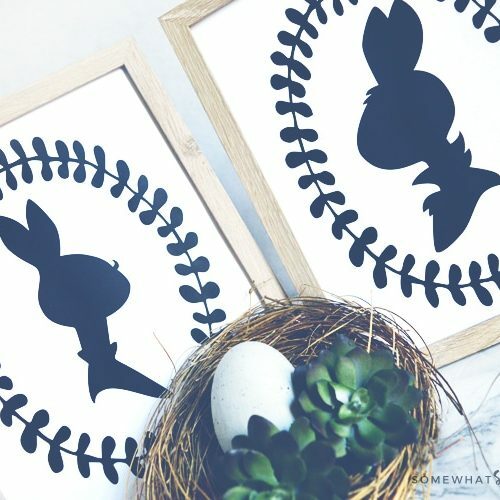 If you’re going all out and throwing a Kentucky Derby Party, be sure to check out our Derby Party Details+FREE Derby Printables. Derby Cupcakes, from Polka Dot Chair. 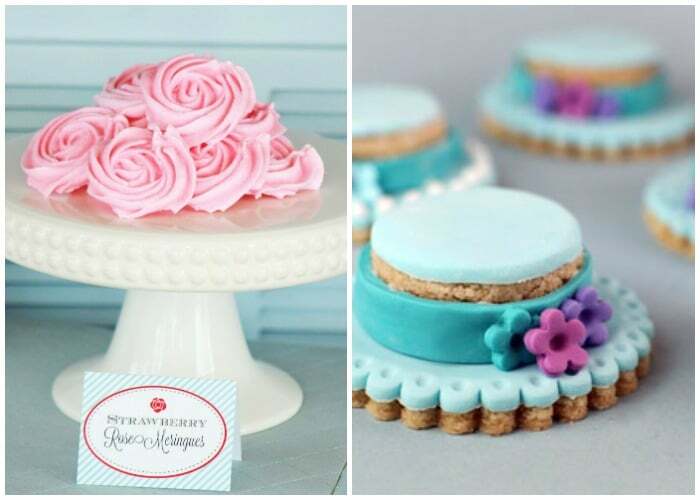 The flavors of a Derby Pie in cupcake form! 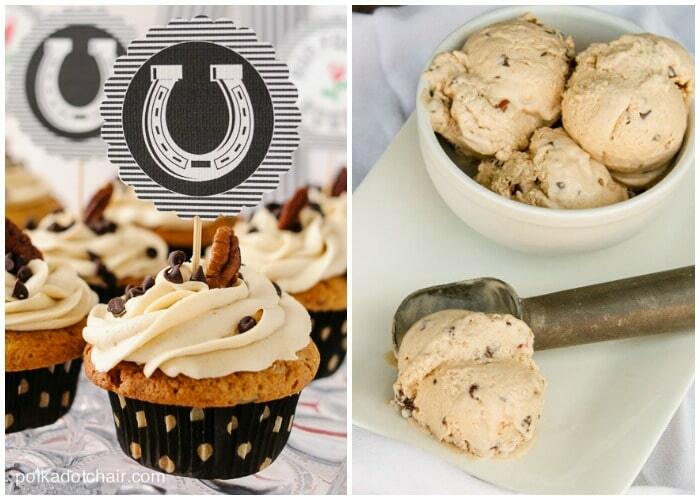 Kentucky Derby Ice Cream, from Life Currents. 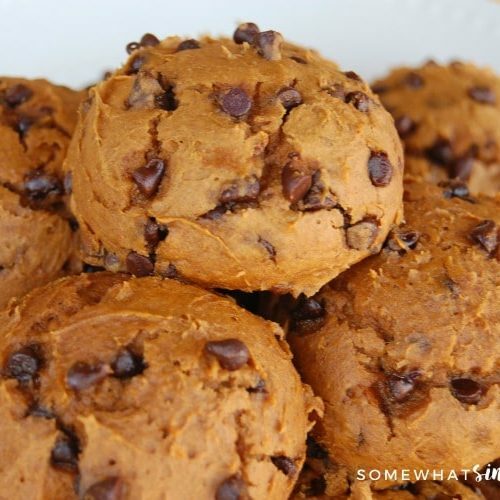 Made in a VitaMix, tastes delicious and is DAIRY FREE! What???? 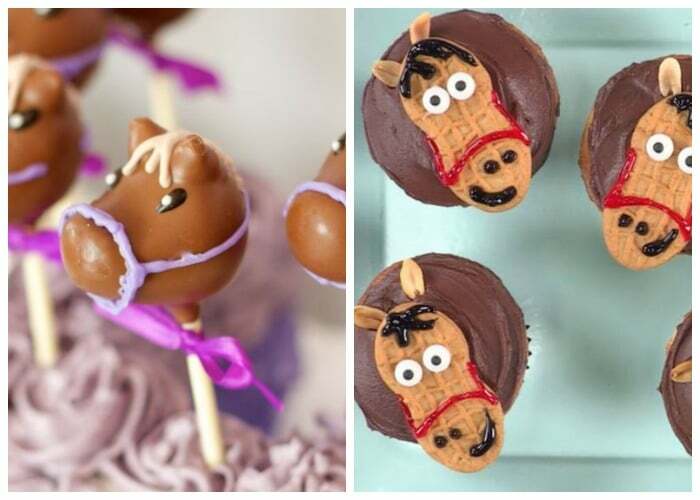 Derby Cake Pops Kara’s Party Ideas. I think these cake pops are seriously so cute! Triple Crown Cupcakes celebrate the Kentucky Derby in the best way possible – with adorable Nutter Butter horses on chocolate-frosted cupcakes. 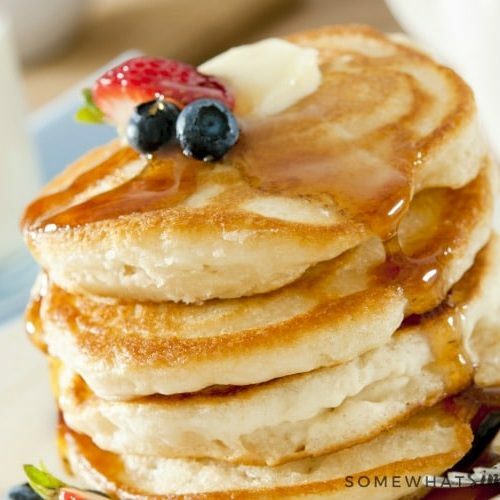 From Southern Living. 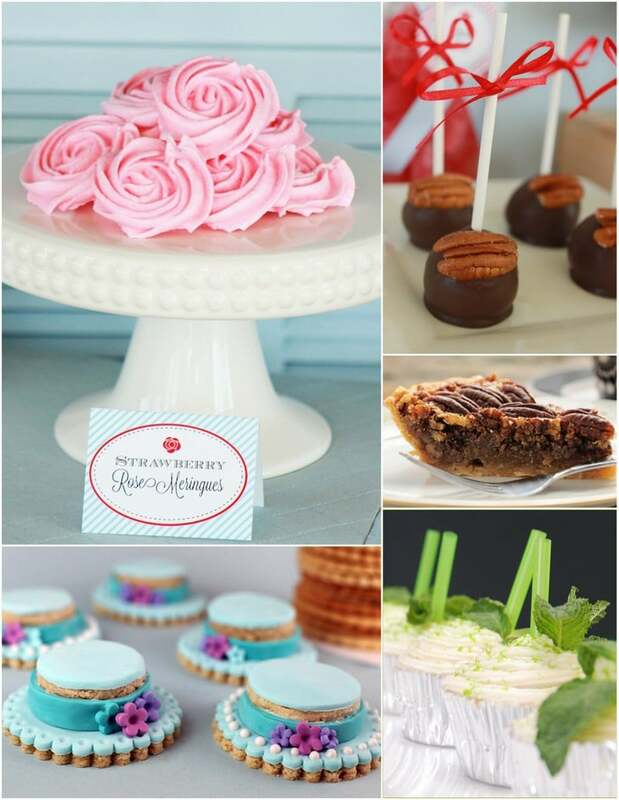 Strawberry Meringue Roses are the perfect addition for a Kentucky Derby Party! From House of Ideas. 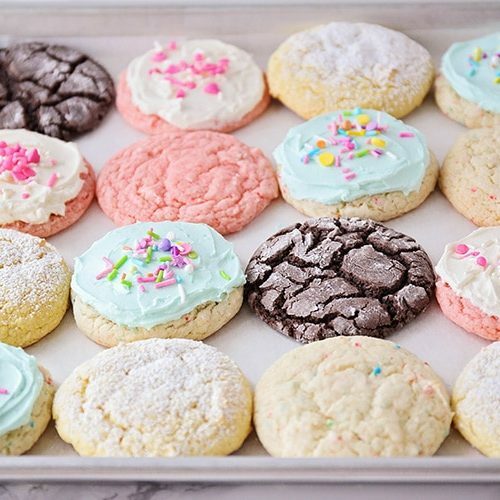 Derby Hat Cookies, from Bakerella. 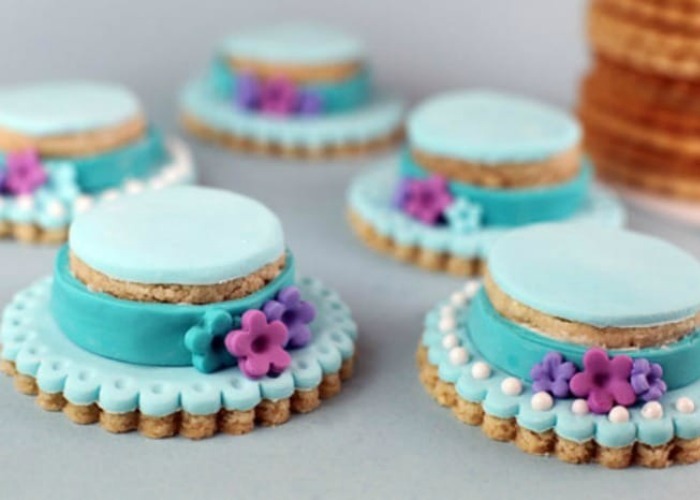 The details of these hat cookies are simply darling! 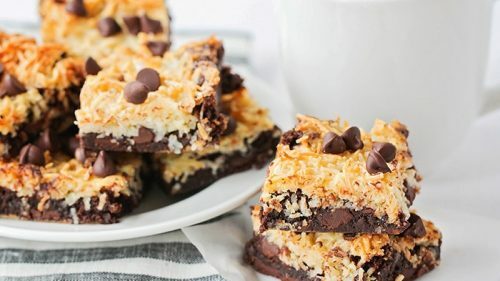 Kentucky Derby Chocolate Pecan Cookie Bars make the perfect dessert – and they are super simple to make too! 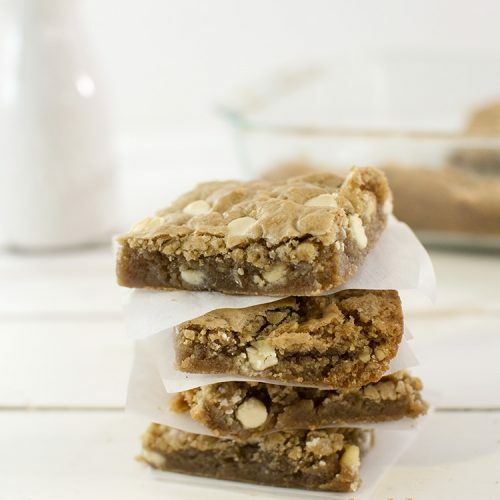 Filled with whole grains, it’s fabulously decadent yet so nutritious! 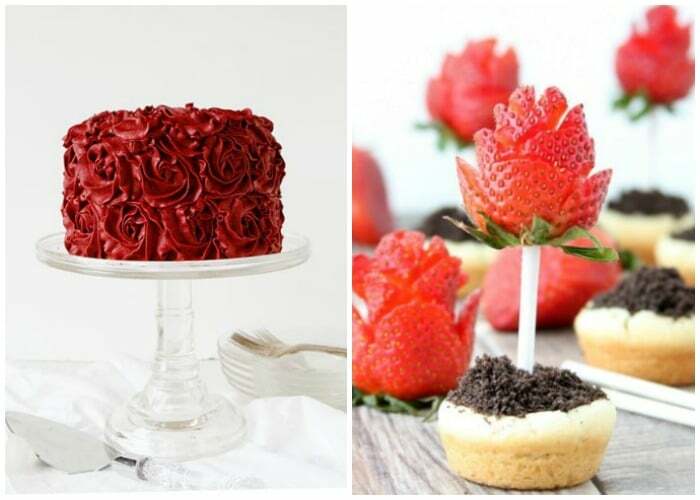 Red Rose Cake, from I Am Baker. Nothing quite as elegant as a red rose, right? 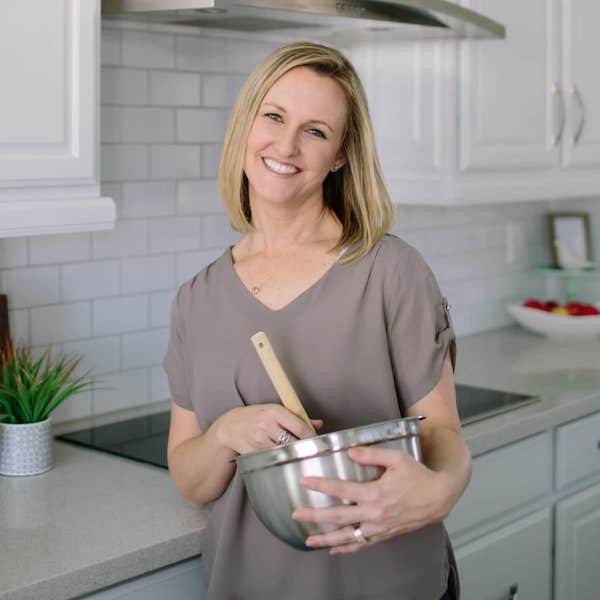 Sugar Cookie Flower Pots with Strawberry Roses are a simple treat that really make a statement! 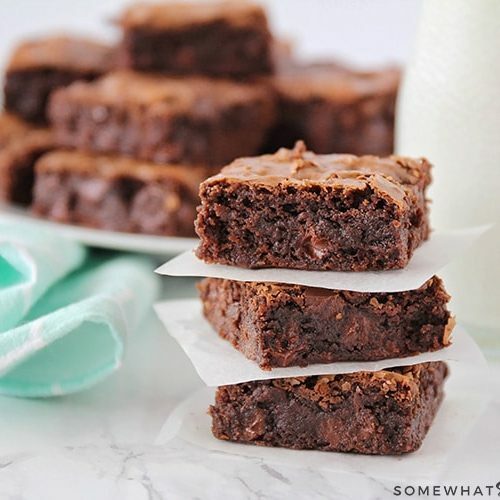 Your Kentucky Derby dessert table is going to look fantastic!